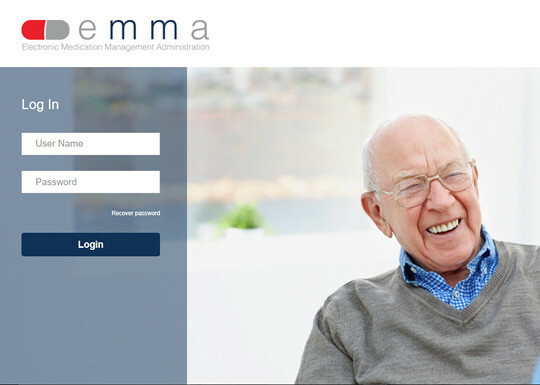 emma is the result of 40 years of industry experience and knowledge of medication management. 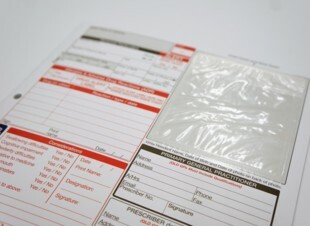 We have again listened to all stakeholders to design emma with you in mind. 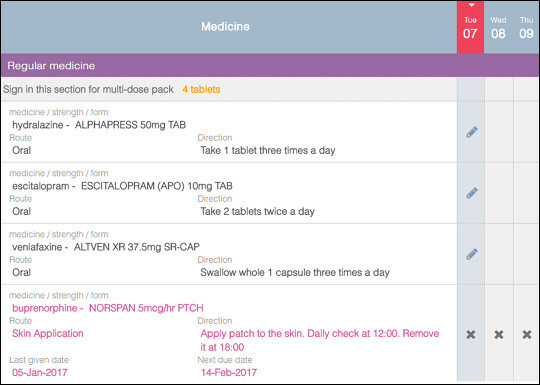 emma is the only stand alone electronic med admin product available on the market today; yet has the ability to integrate with any other clinical programme. 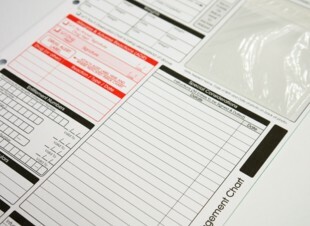 emma’s design allows remote user access anywhere. 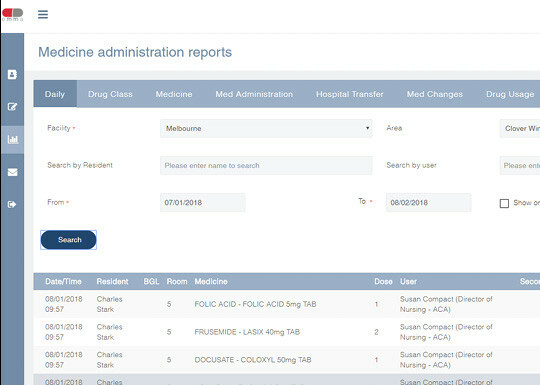 Prescribers are able to log in and view their residents’ charts remotely. 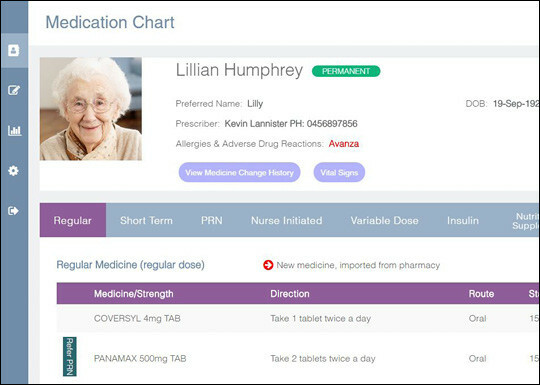 Pharmacists are able to log in from the pharmacy and add, update and cease any residents’ medication and doses. 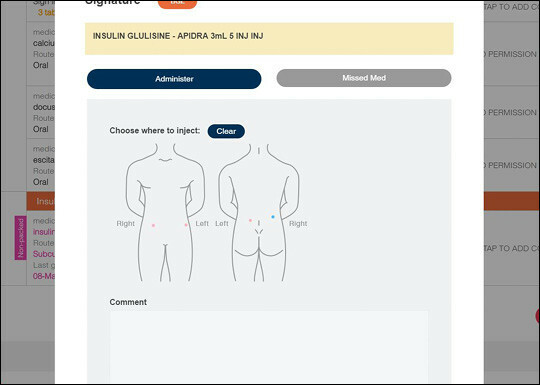 emma has been developed to enhance safety and quality, offering the most comprehensive clinical attributes on the market whilst also providing an exceptional user experience.